Not everything coming to the Geneva Motor Show will be new, faster or revolutionary as Jeep kindly demonstrates with the Grand Cherokee diesel. 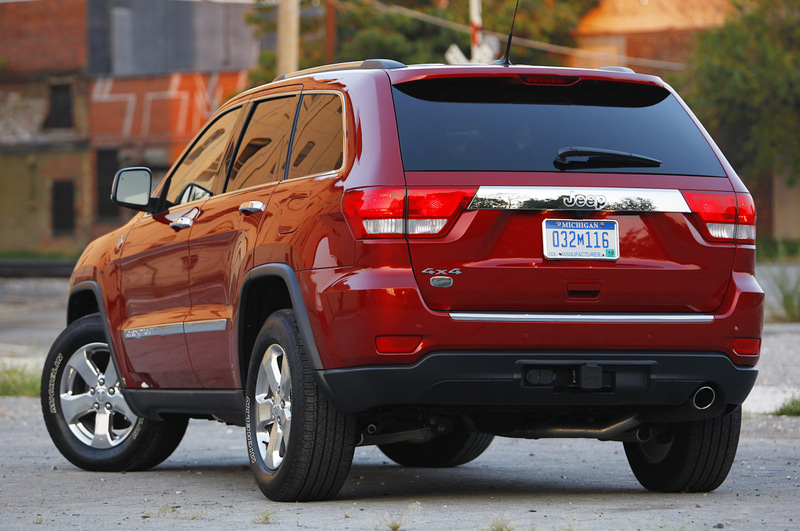 The 2011 Jeep Grand Cherokee is quite the car, an award winner even, but since this is Europe, many think it would be better with more fuel economy. Therefore, the 2011 Jeep Grand Cherokee displayed in Geneva will be powered by a 3.0 liter V6 turbo-diesel engine. In fairness, the Cherokee’s diesel is pretty impressive as it produces a more than respectable 241 horsepower and 406 pound-feet of torque. In order to achieve this sort of performance, Chrysler cheated a bit by using some technology from Fiat, particularly the MultiJetII diesel stuff. 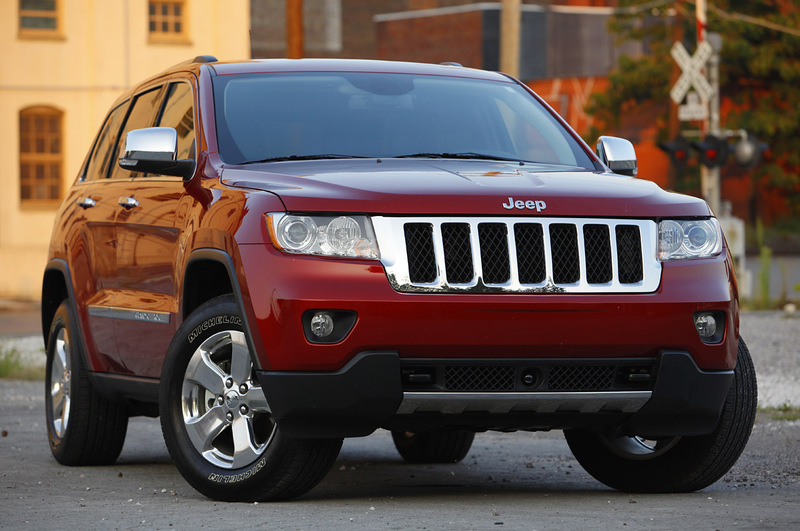 This means that the 2011 Jeep Grand Cherokee is now closer to the European’s hearts and their markets. The difference however can be seen in how Chrysler have decided to offer a detuned version of the same 3.0 liter V6 diesel engine. That version is supposed to be aimed at the lesser fortunate markets from Europe. They will have to make due with just 191 hp and 324 lb-ft of torque. That said though, no matter what version you get your 2011 Jeep Grand Cherokee diesel engine, it will bring you much more than what the previous generation’s CRD powered version could’ve offered you.